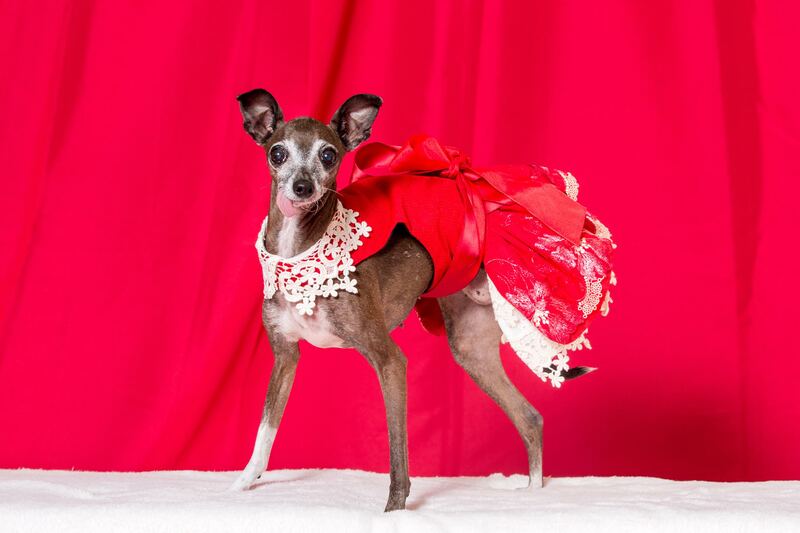 Miss Olive hopes you can join her for the Doggy Diva Show tomorrow at 9am! Listen in on www.speakuptalkradio.com or right from www.thedoggydiva.com! She has two pawsome guests on the show: Monica Leighton of Professional Pet Sitting with our #PetTipoftheWeek on Holiday Safety for Pets & award-winning author of the “Sashi” series, Linda Greiner! “Sashi and the Puppy Mill Girl” tells the true story about an adopted and once scared little Sheltie named “Sashi”. This is a heartwarming , inspiring and educational book for children and a source of valuable information for readers of all ages regarding the importance of rescue and fostering. Miss Olive’s 2016 ‎Holiday Gift Ideas for Pet Lovers! A portion of the proceeds from this book benefits Shetland Sheepdog Placement Services of NJ — a really wonderful organization! Get a gift and give back to animals in need.